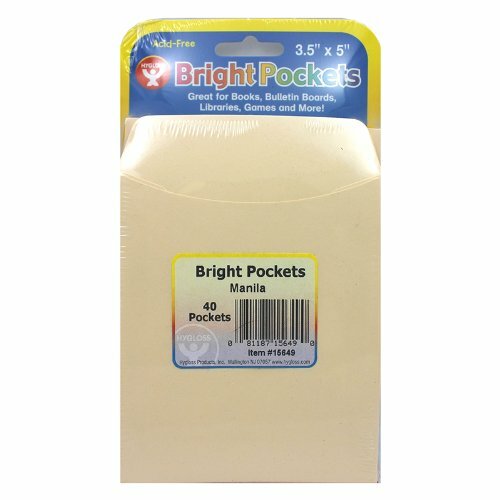 Our colorful pocket envelopes are ideal for storing Hygloss flashcards and learning cards. You can also mount library pockets on the wall and use for attendance charts and job charts, or in library books for library management. View More In Reading & Writing Materials. If you have any questions about this product by Hygloss, contact us by completing and submitting the form below. If you are looking for a specif part number, please include it with your message.